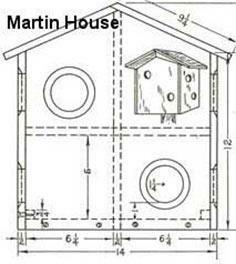 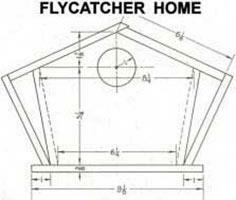 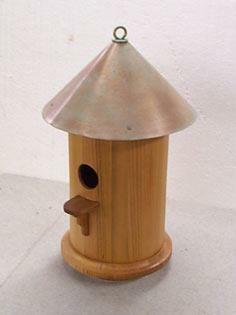 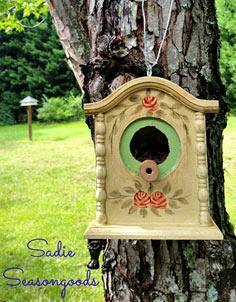 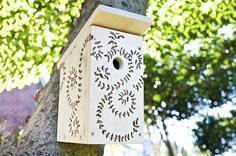 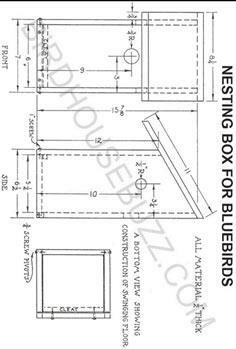 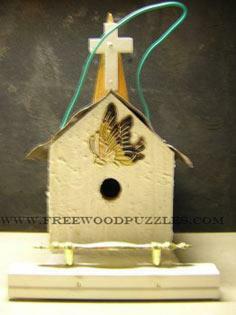 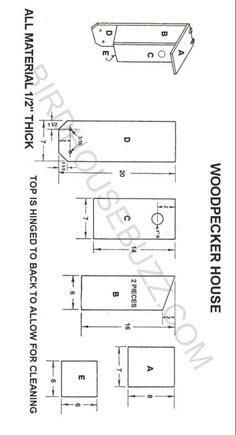 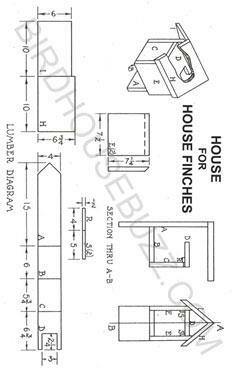 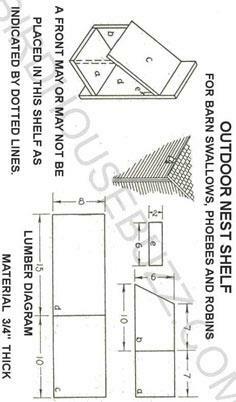 Hone your skills or let your imagination go wild with this eclectic collection of free bird house plans. 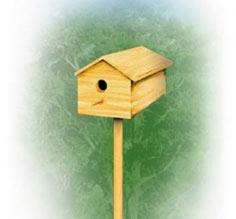 We've gathered a super collection of bird houses that range from simple ideas you can build with your kids to intricate blueprints to challenge your woodworking skills. 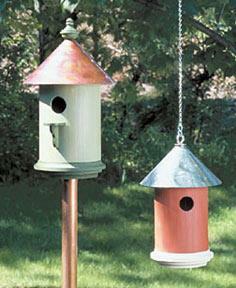 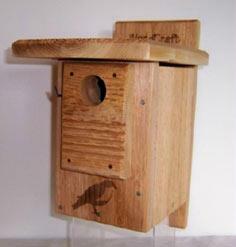 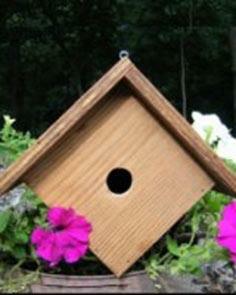 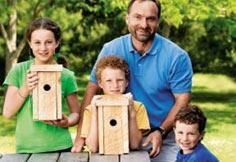 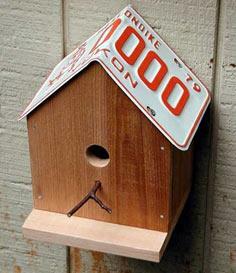 Before choosing your bird house plan, find out which birds are common in your neighborhood. 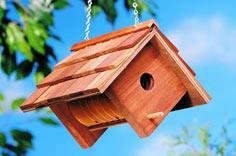 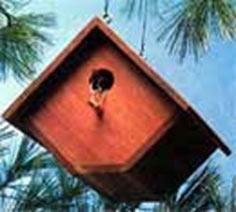 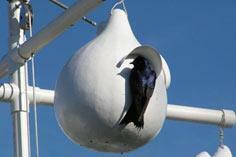 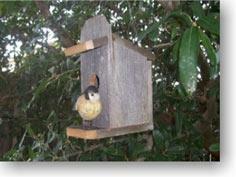 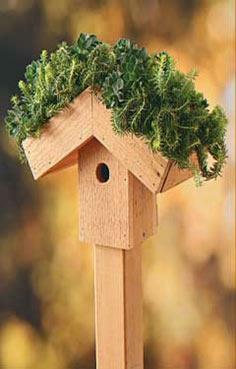 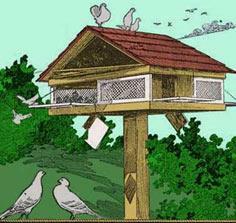 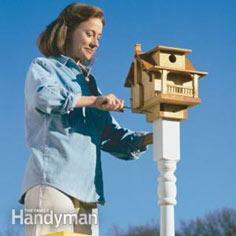 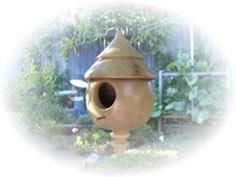 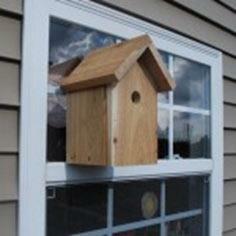 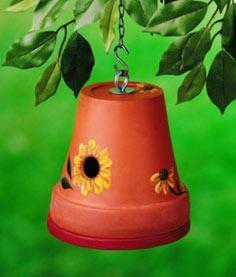 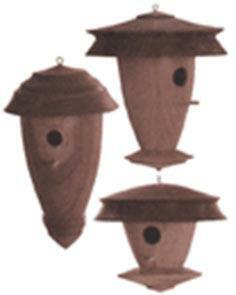 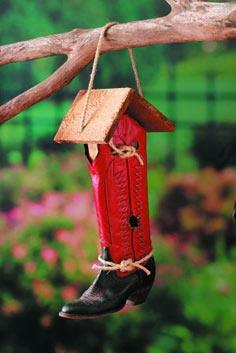 Birds have distinct living requirements, and you'll want to be sure to build a home your feathered friends will accept. 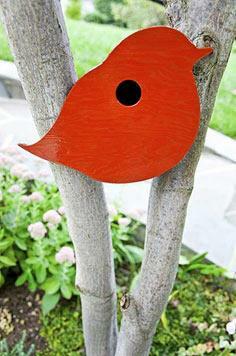 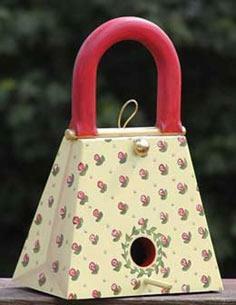 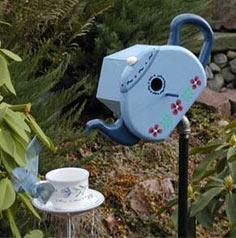 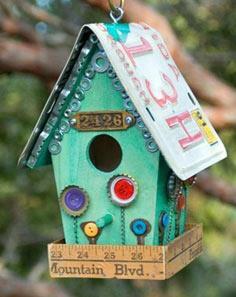 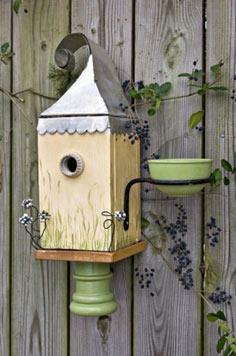 Once you've built your birdhouse, you can finish it with subtle paints and stains or make a whimsical focal point in your yard with eclectic paints and findings. 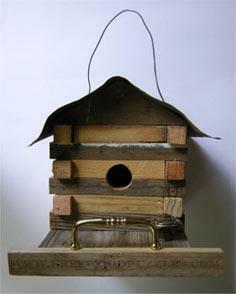 Many types of wood can be used, along with found objects and upcycled materials. 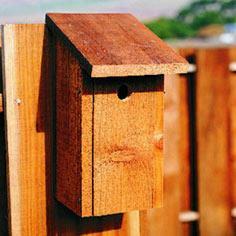 Just make sure to finish your bird house with exterior rated paints, stains and coatings that are safe for your feathered neighbors.